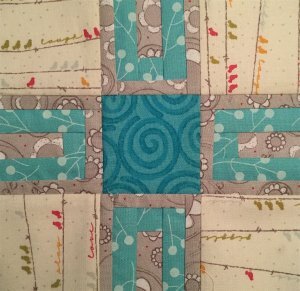 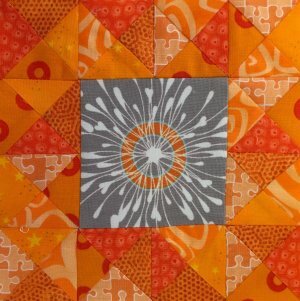 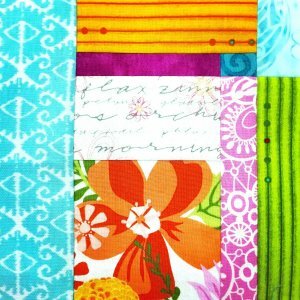 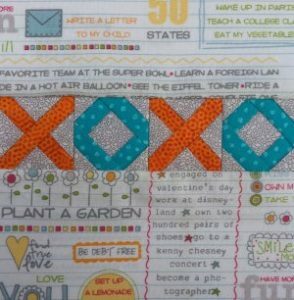 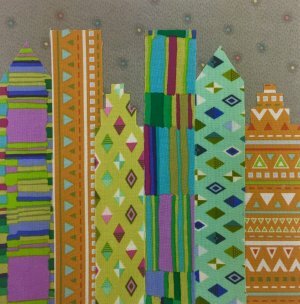 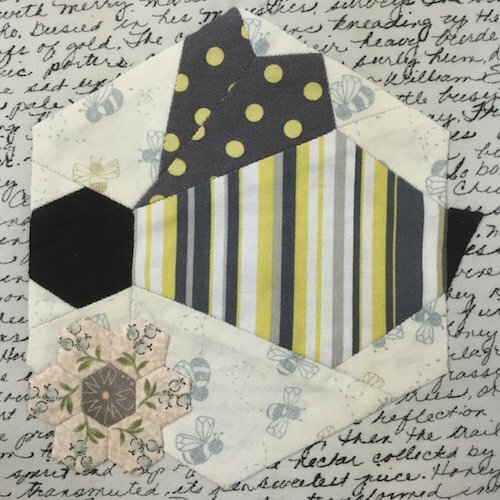 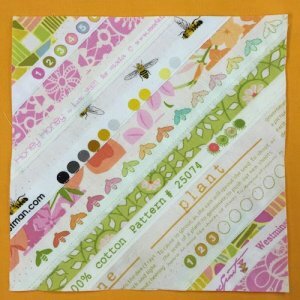 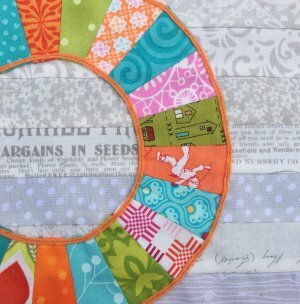 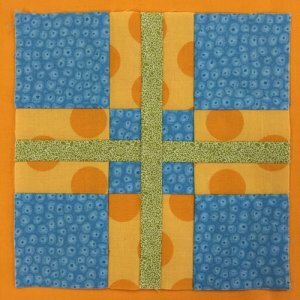 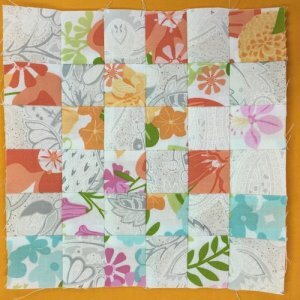 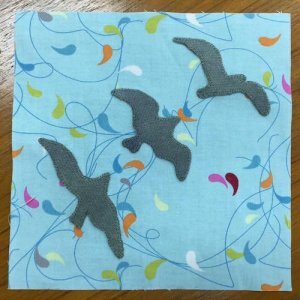 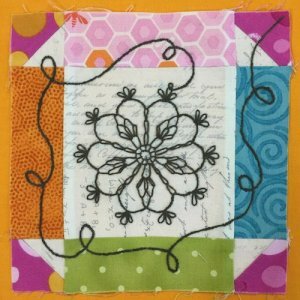 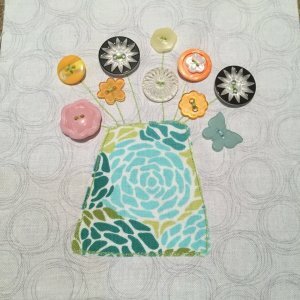 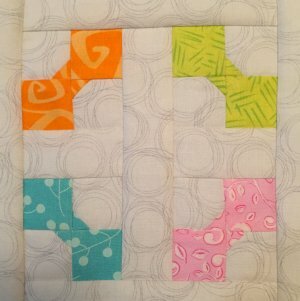 As one of the designers, I sewed along with The Splendid Sampler. 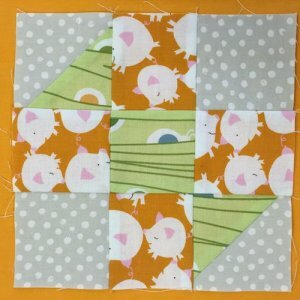 I didn’t get every block made yet, but there’s time to catch up. 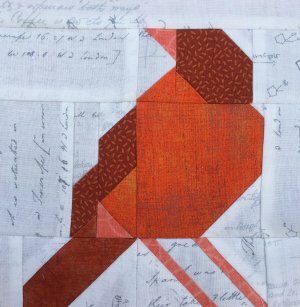 After all there is a wonderful book being released by Martingale in April. Today is February 14th, 2017 and it’s been just over one year since we all started this journey, so I thought I’d share with you how I’ve decided to set my blocks. 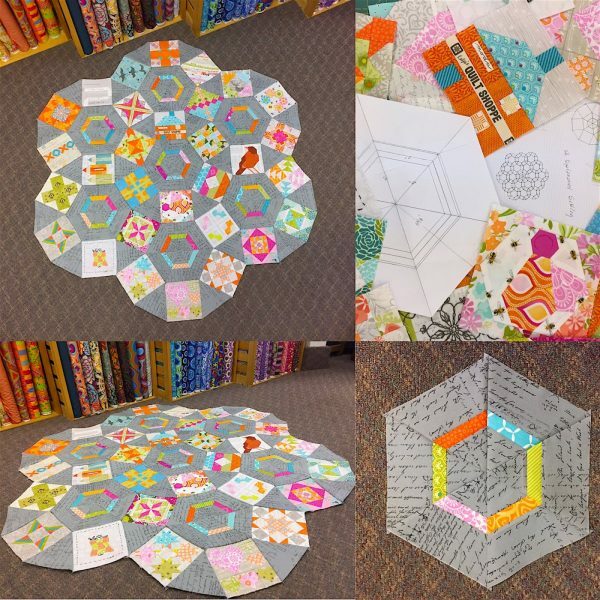 This is just the beginning, and another round has yet to be added, but you knew it had to be a hexagon right? 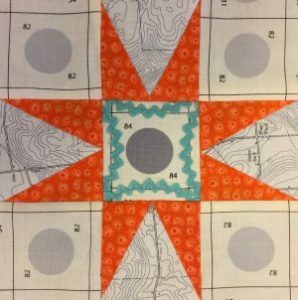 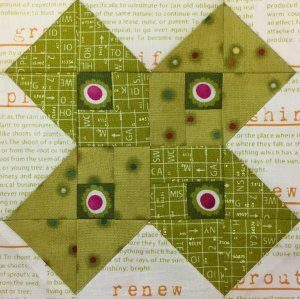 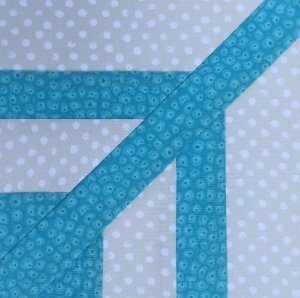 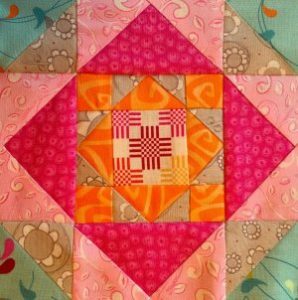 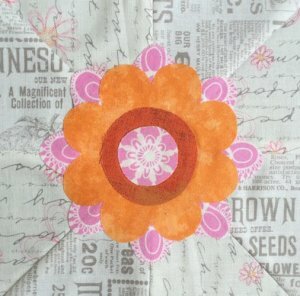 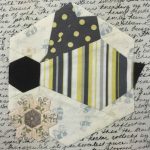 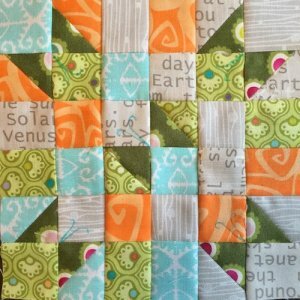 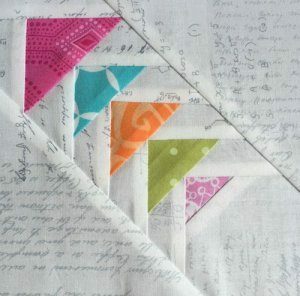 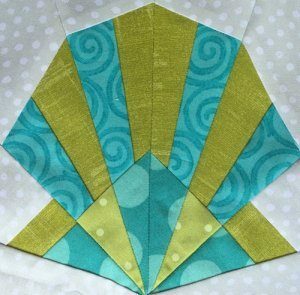 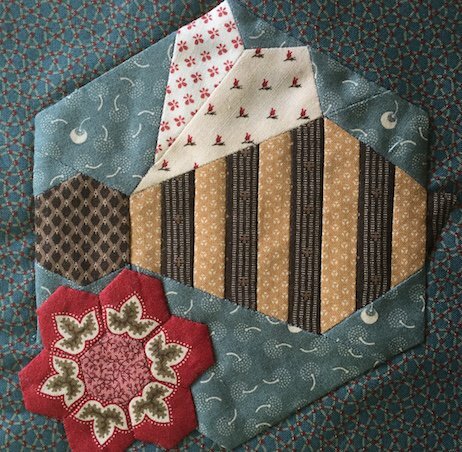 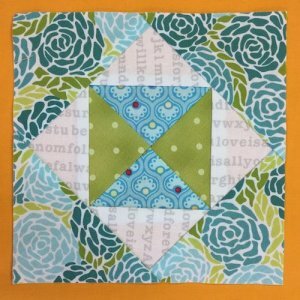 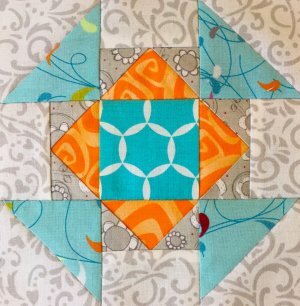 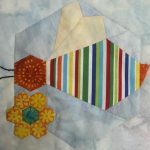 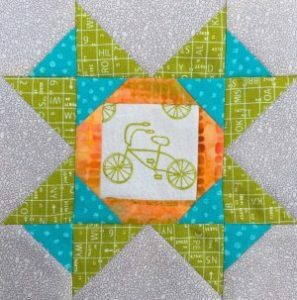 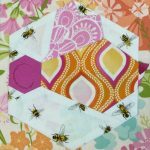 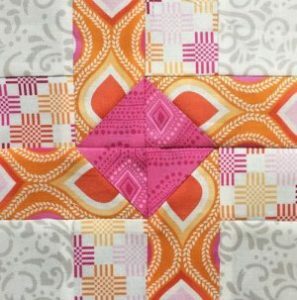 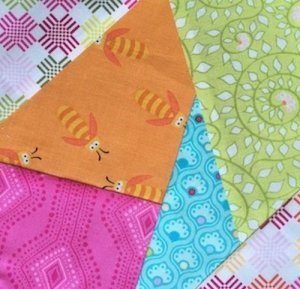 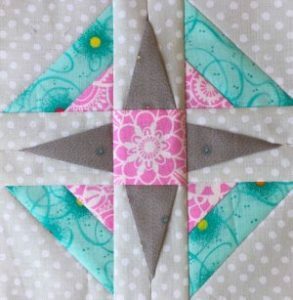 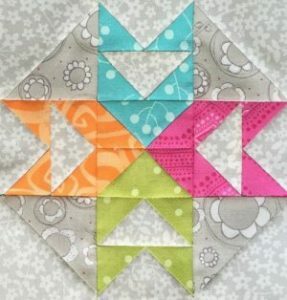 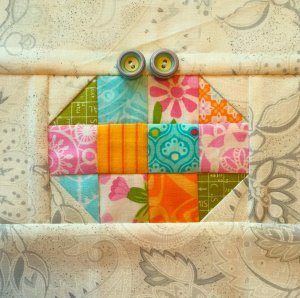 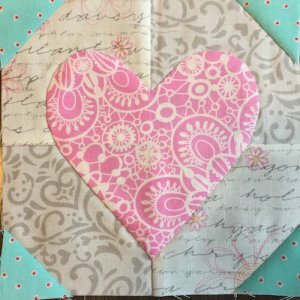 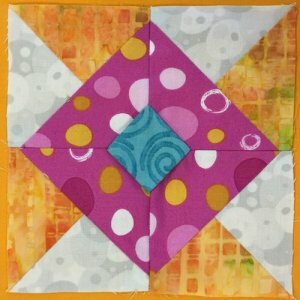 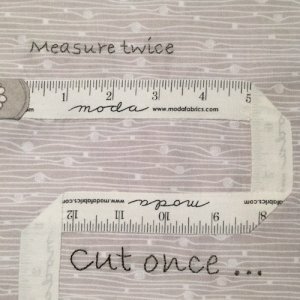 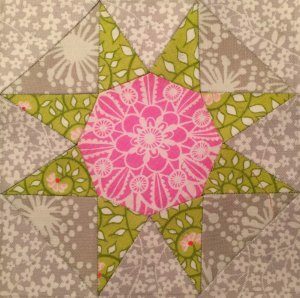 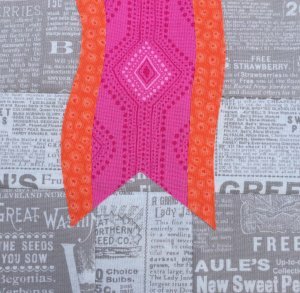 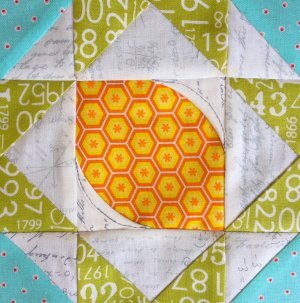 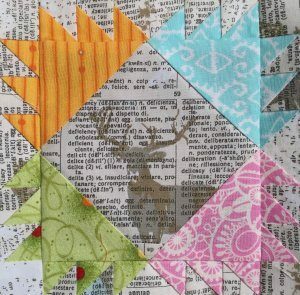 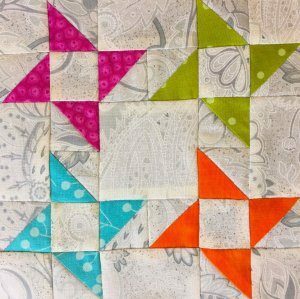 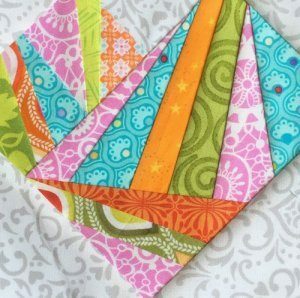 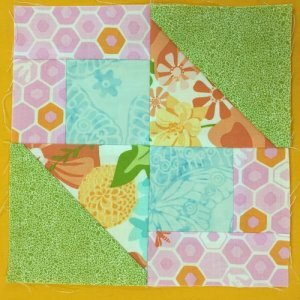 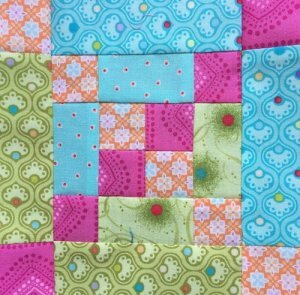 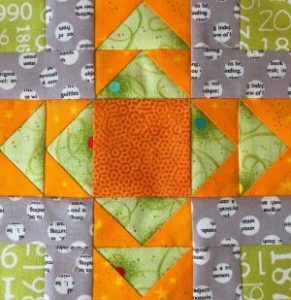 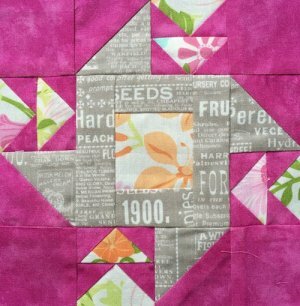 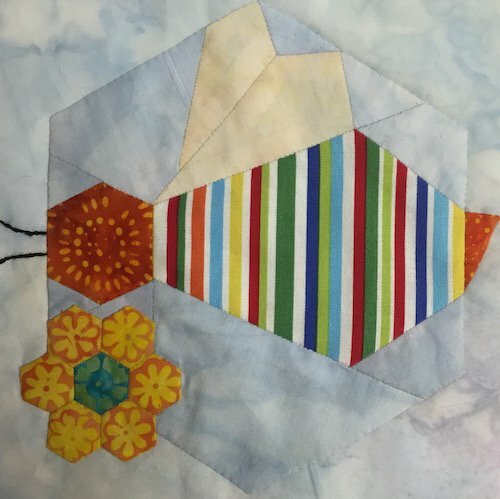 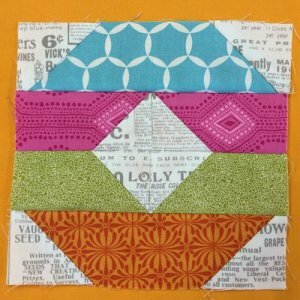 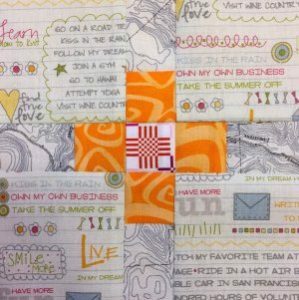 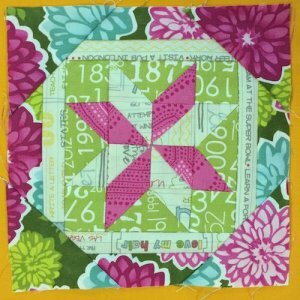 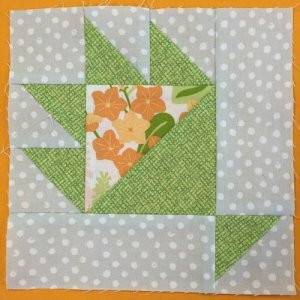 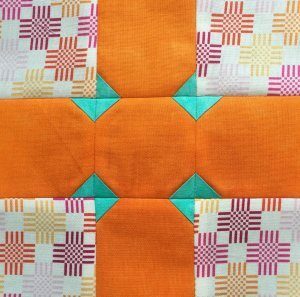 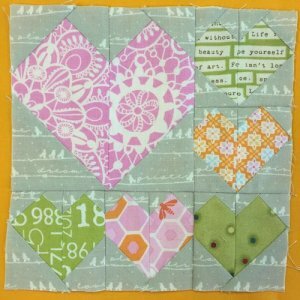 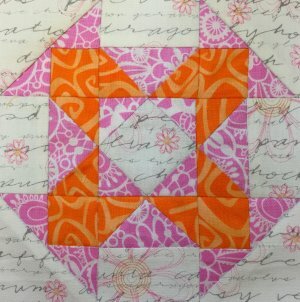 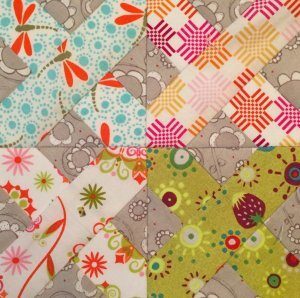 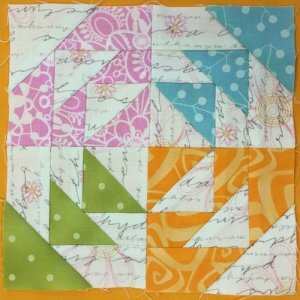 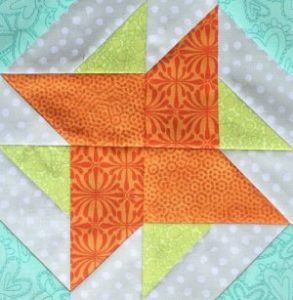 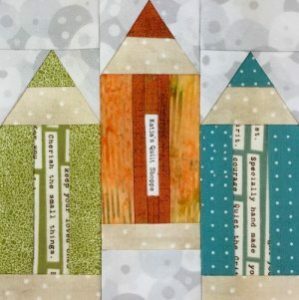 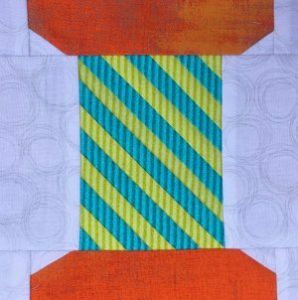 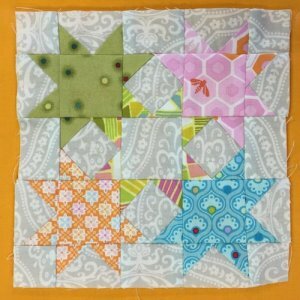 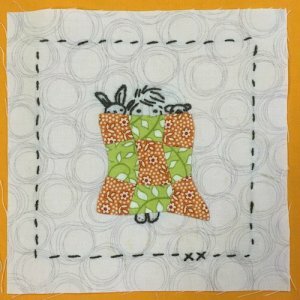 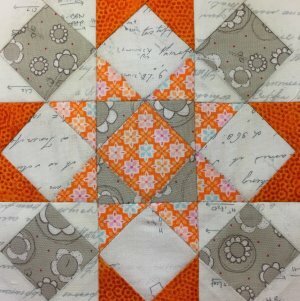 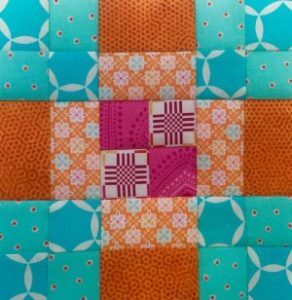 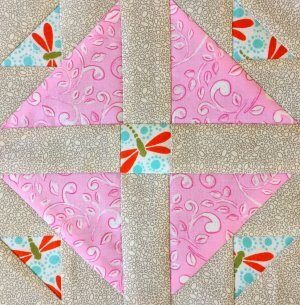 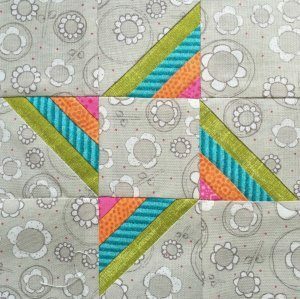 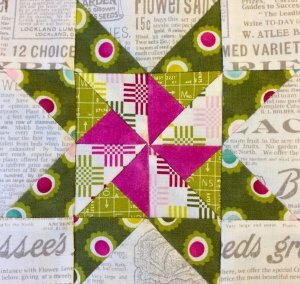 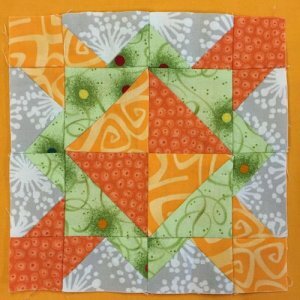 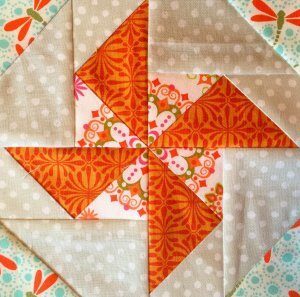 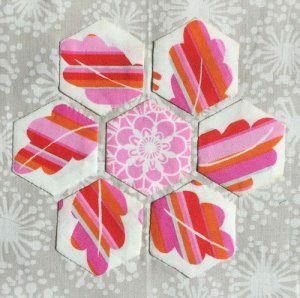 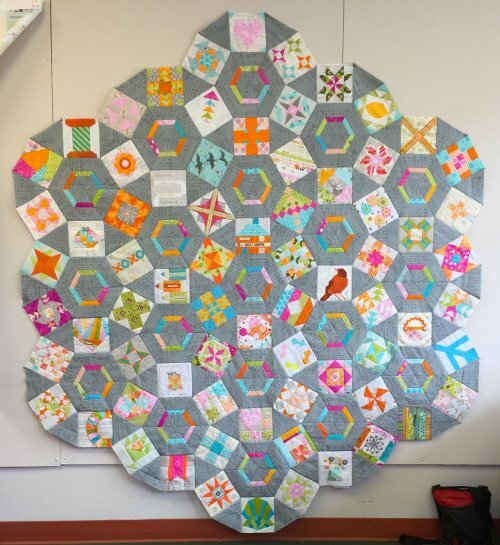 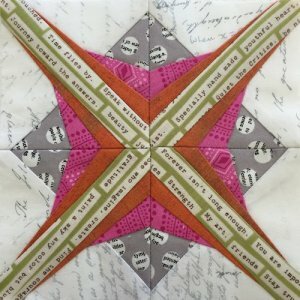 If you have never English Paper Pieced before download my English Paper Piecing Basics to help you out. 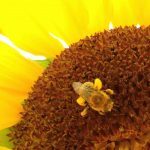 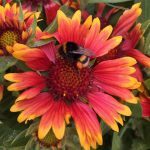 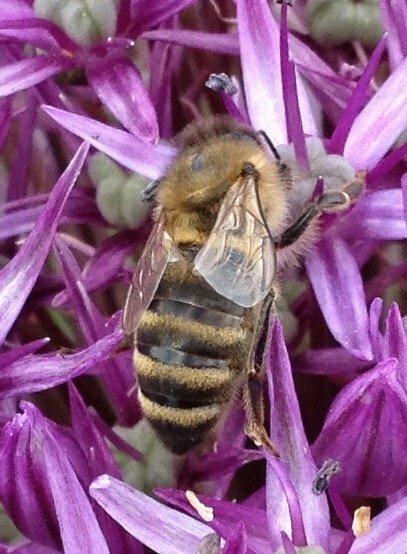 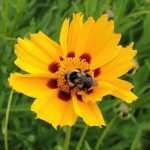 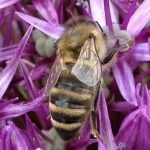 Why all the photos of bees? 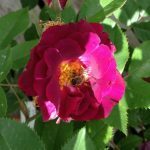 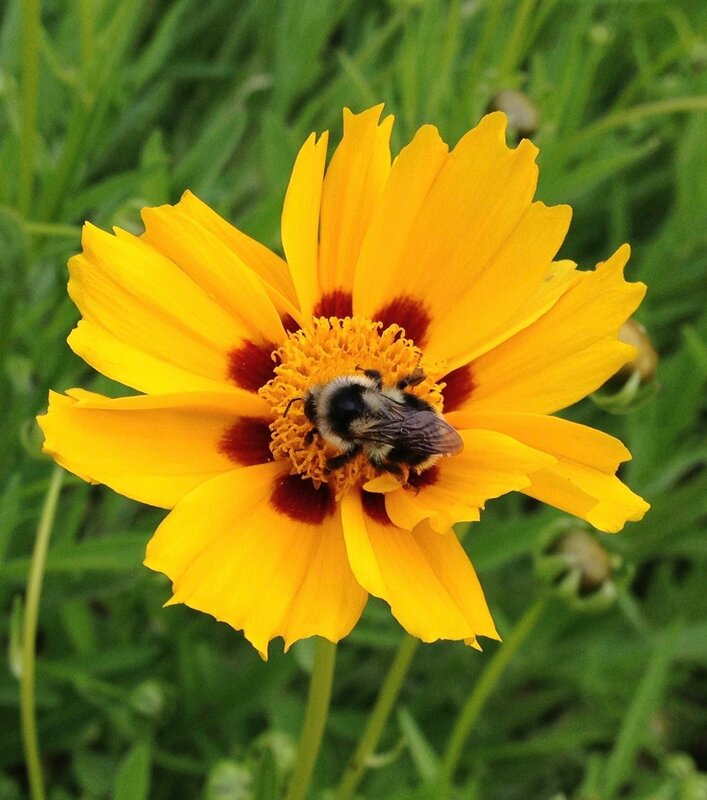 Download my project BEE-ing Happy in My Garden by clicking on the links below to find out. 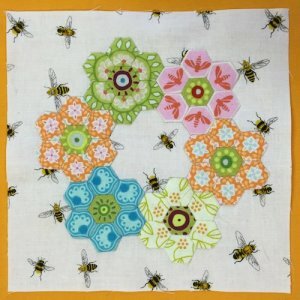 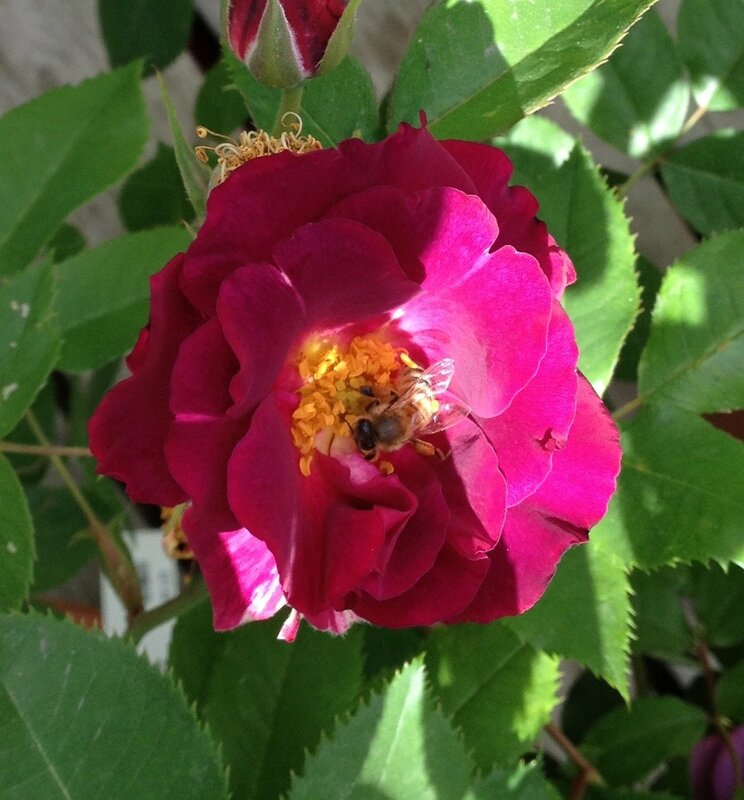 I call this little quilt BEE-ing Happy in my Garden! 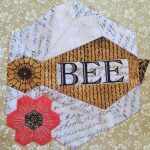 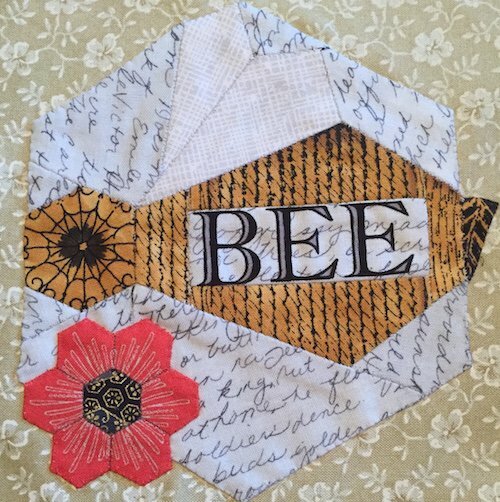 It uses my block #51 BEE Happy! Download the instructions now to get started on your own! 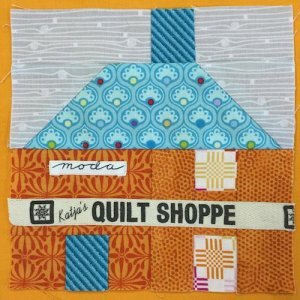 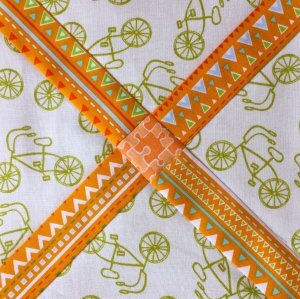 Designer: Katja Marek – This one is my block!